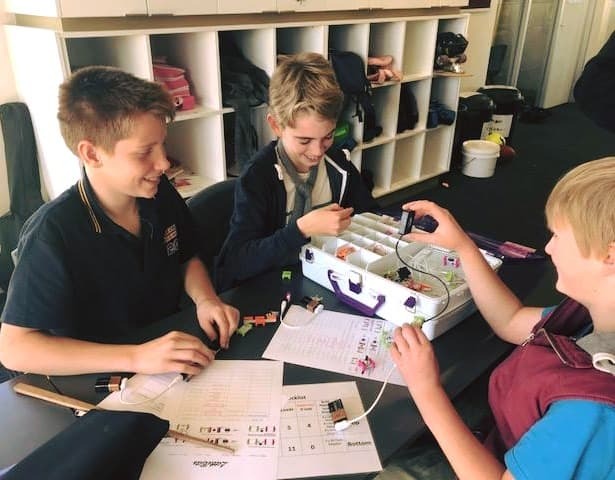 SGBCLLEN are currently loaning our LittleBits Kits STEM resources to Fish Creek & District Primary School. Friday mornings at Fish Creek & District Primary School are dedicated to STEM learning. 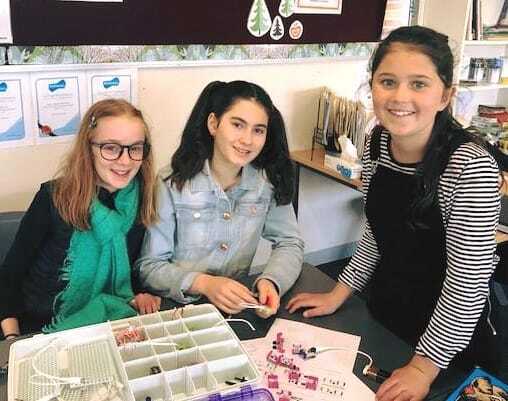 Students engage in coding, electronics, design and problem solving activities and the Little Bits Kits have been a big hit. 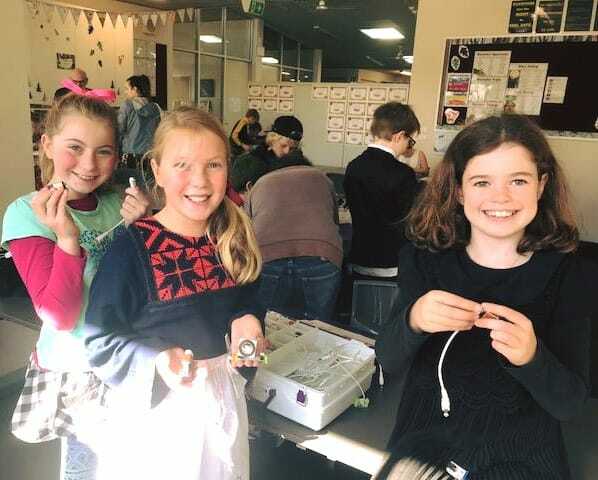 South Gippsland Digital Technologies Teachers Network, a recent initiative works to bring local primary and secondary teachers together to support each other and share classroom ideas and strategies. Contact SGBCLLEN to find out more about the network.